 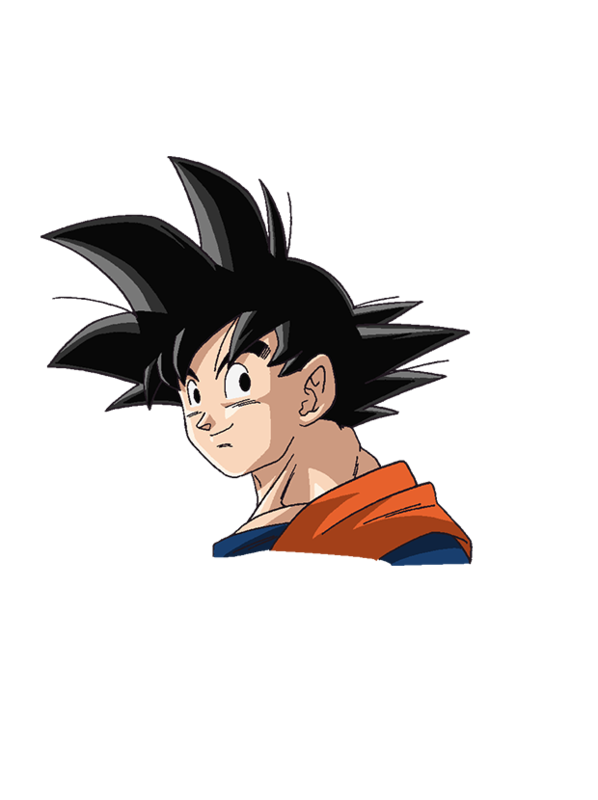 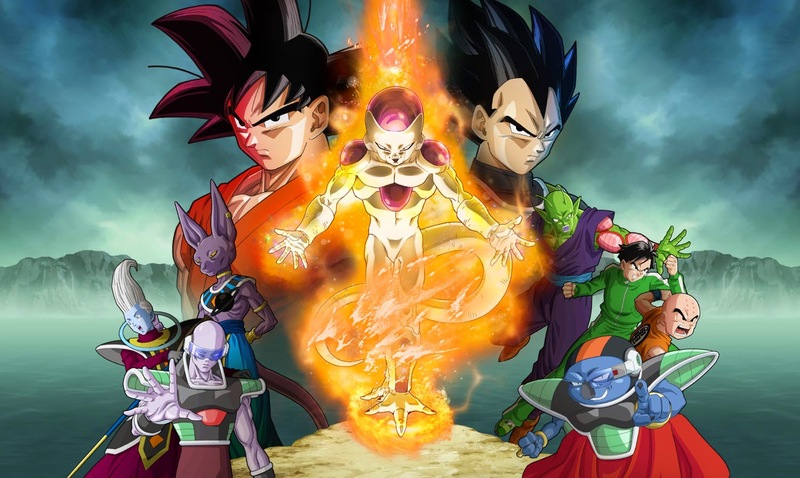 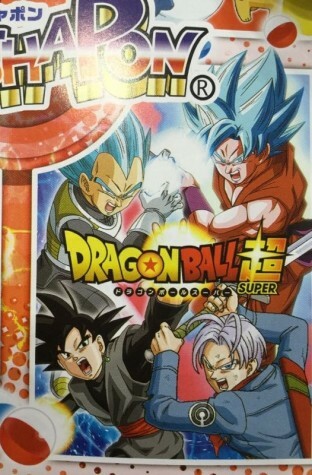 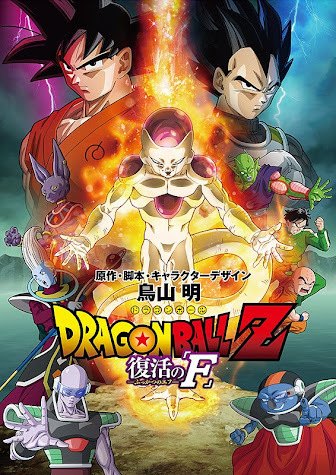 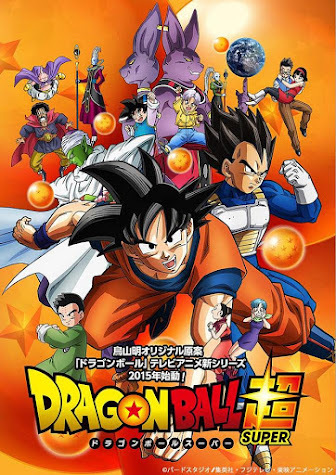 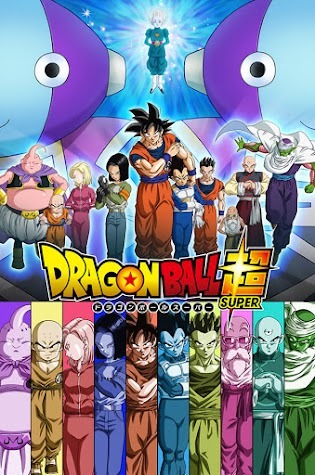 Synopsis: The film is set between the 517th and 518th installments of Akira Toriyama's original manga. 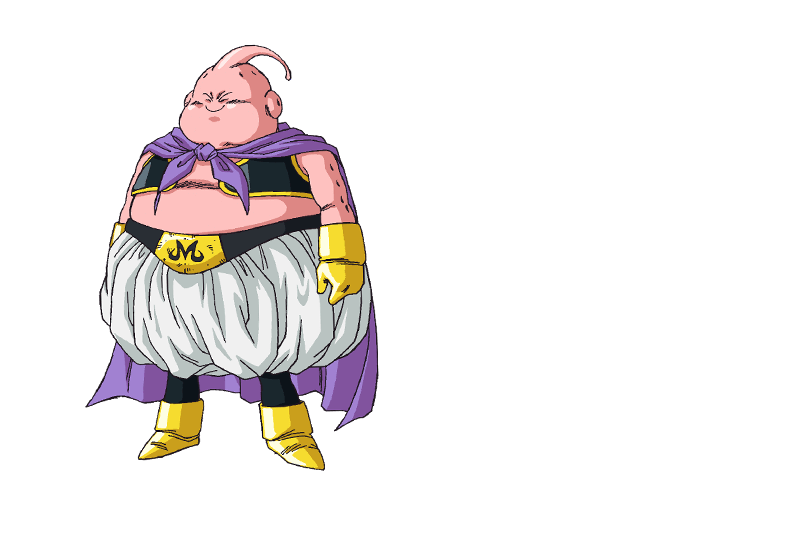 Specifically, it is set during the "lost decade" of story time after the end of the battle with Majin Buu. 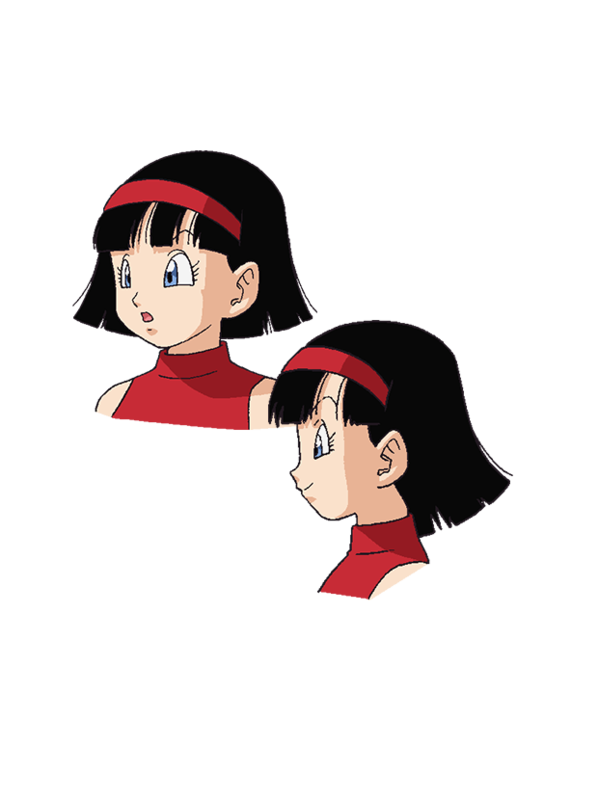  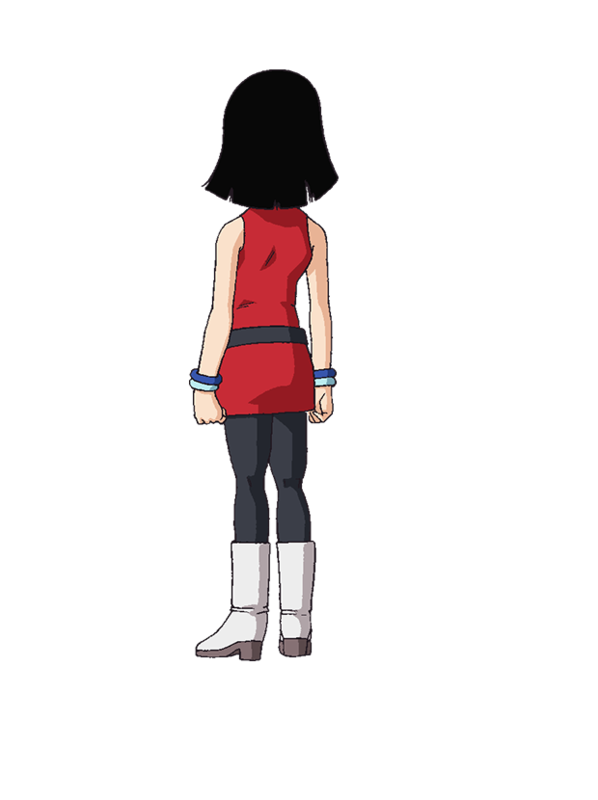 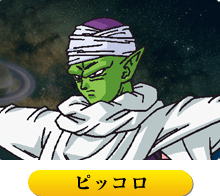  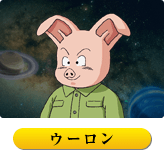  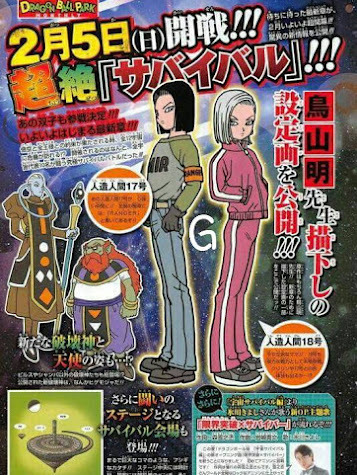  Kuririn, Piccolo, Vegeta, and other familar characters will appear in the film. 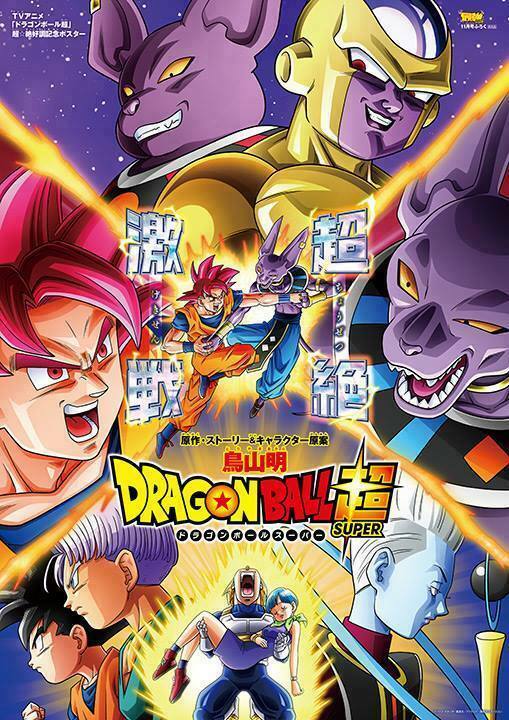 The film is not a spinoff, but a story in the official history of Dragon Ball. 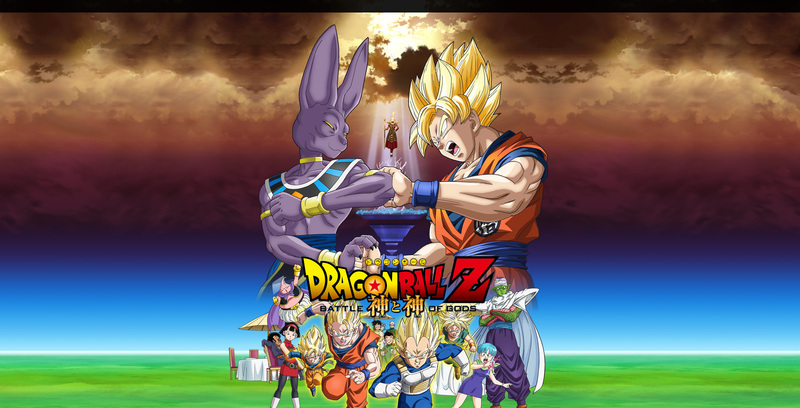 The plot involves Bills, the God of Destruction, learning of the defeat of the galactic overlord Frieza by the hands of Son Goku. 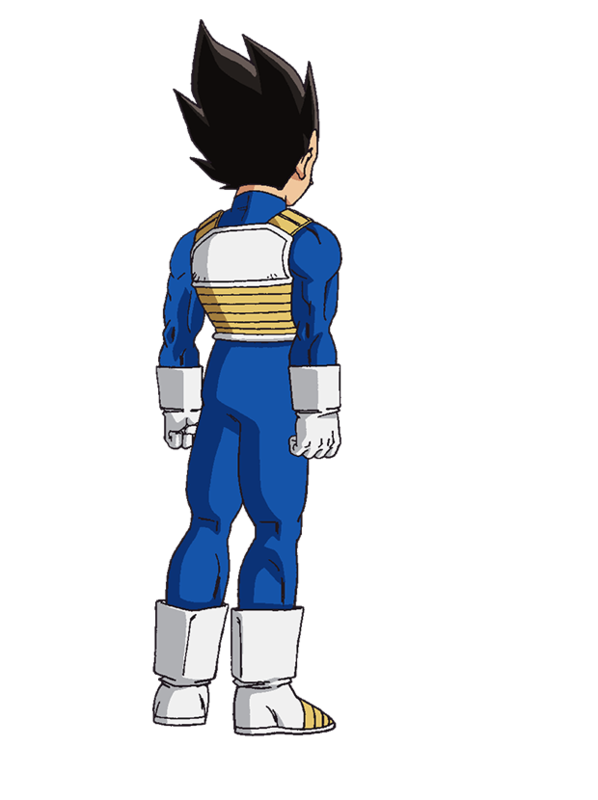 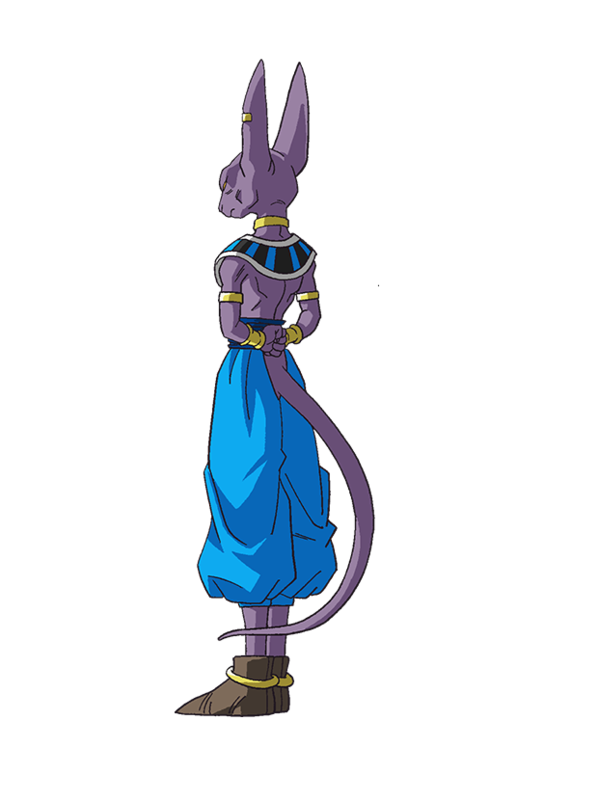 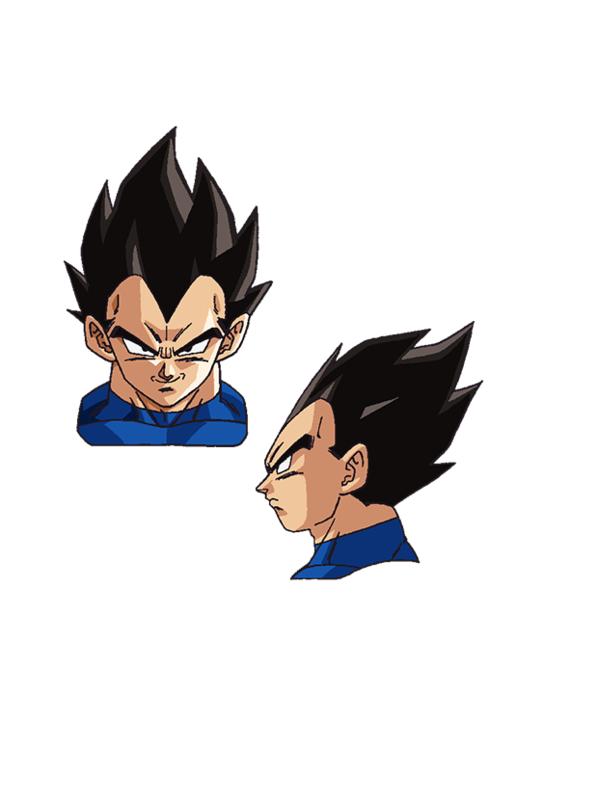 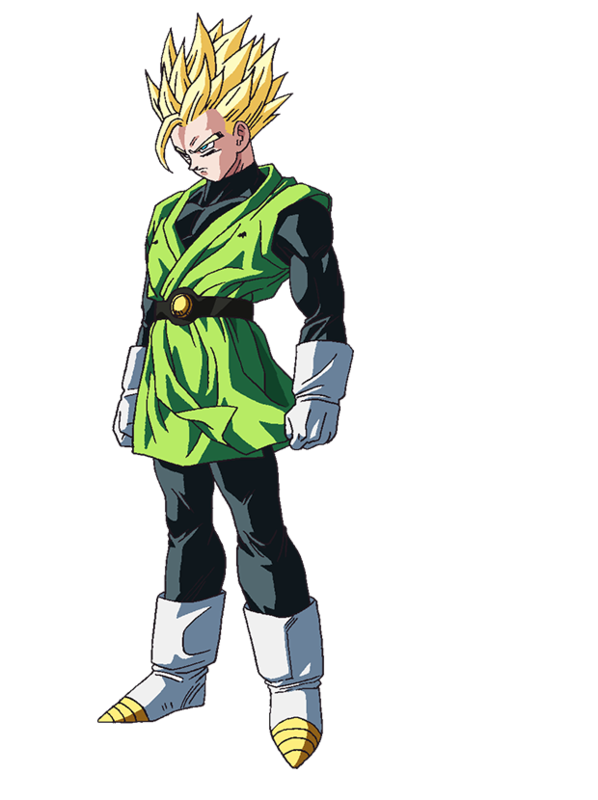 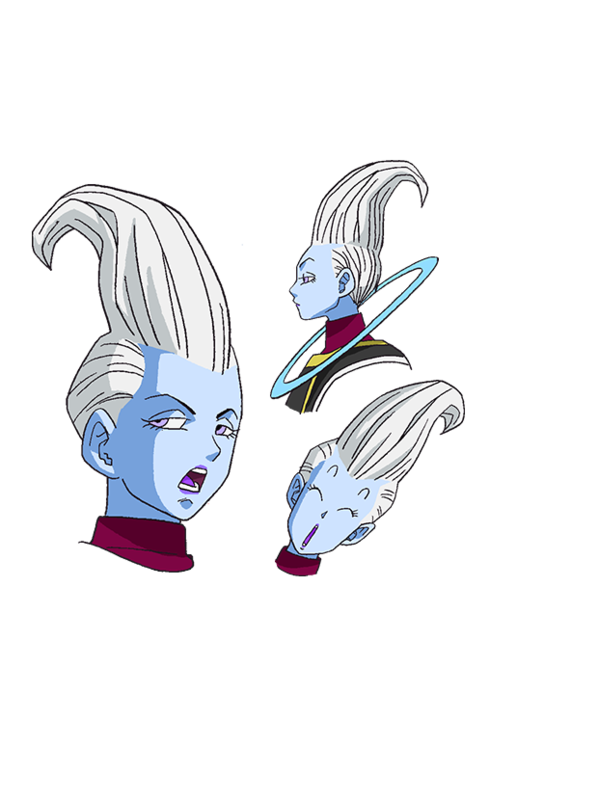 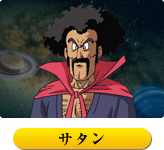 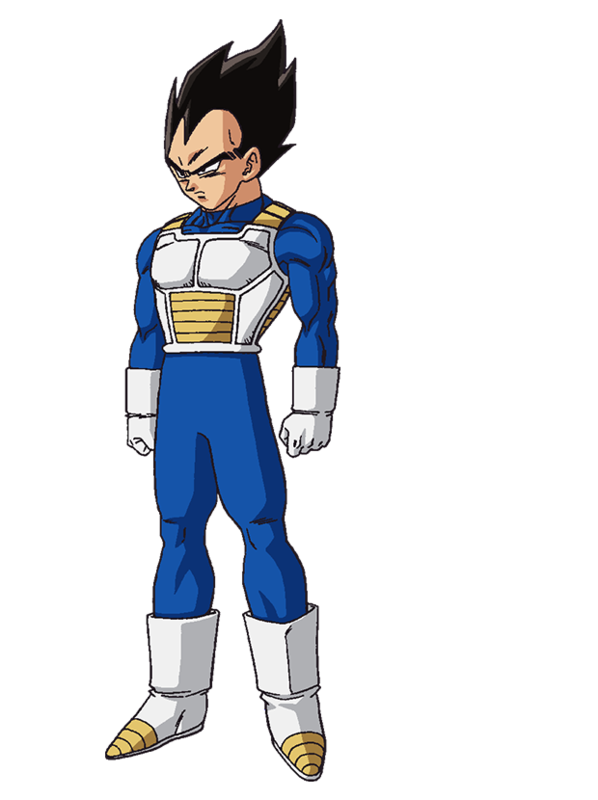 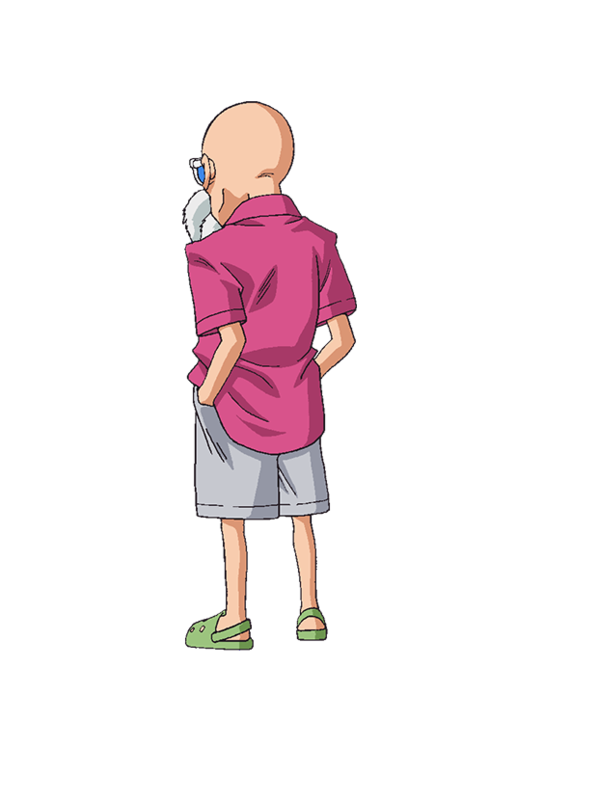 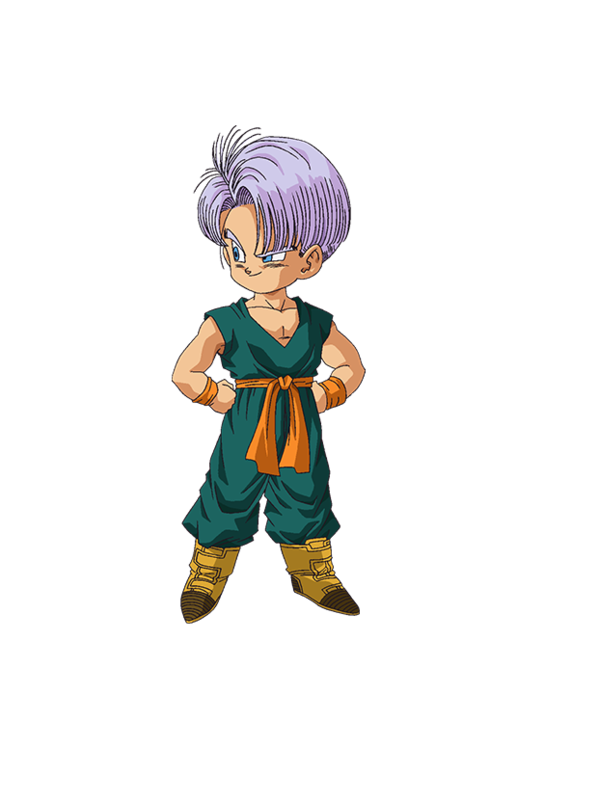 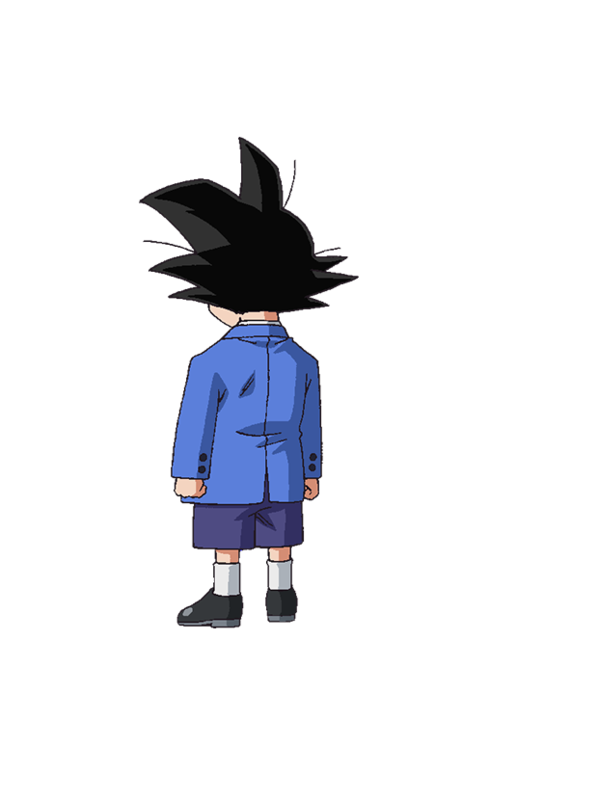 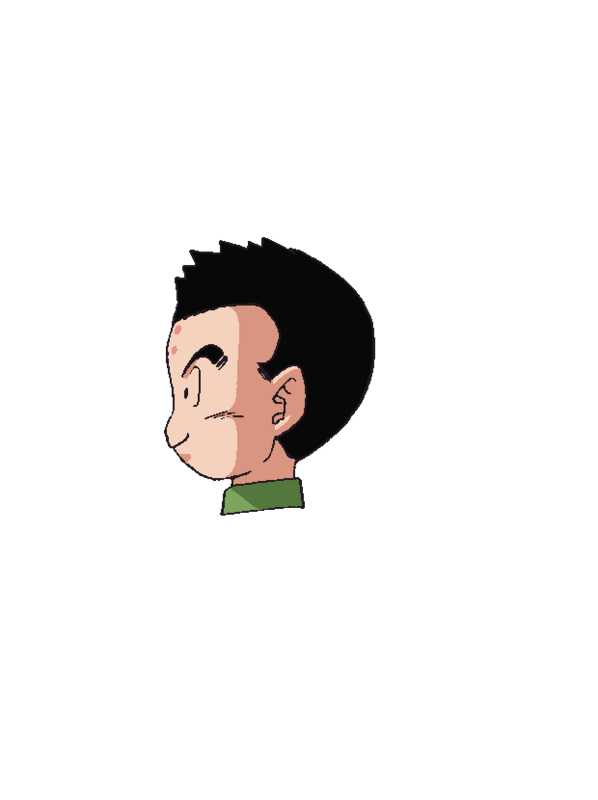 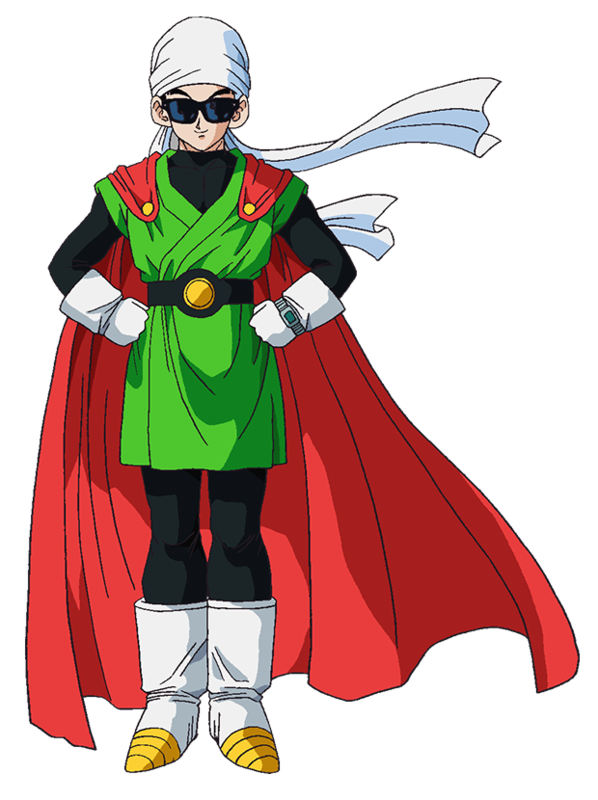 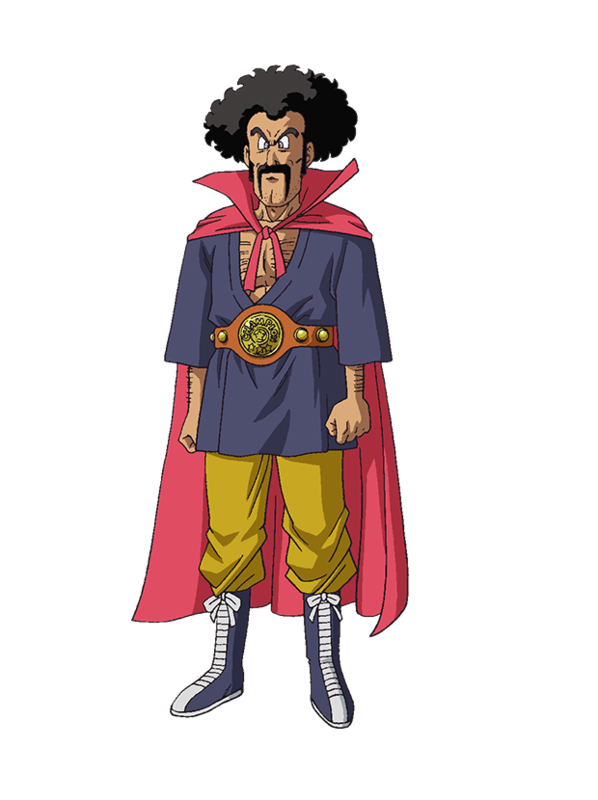 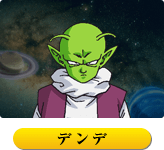 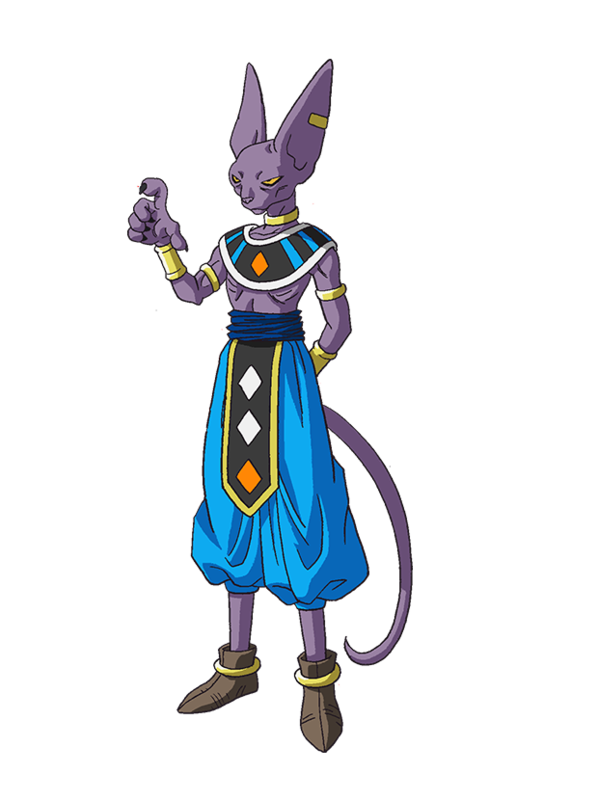 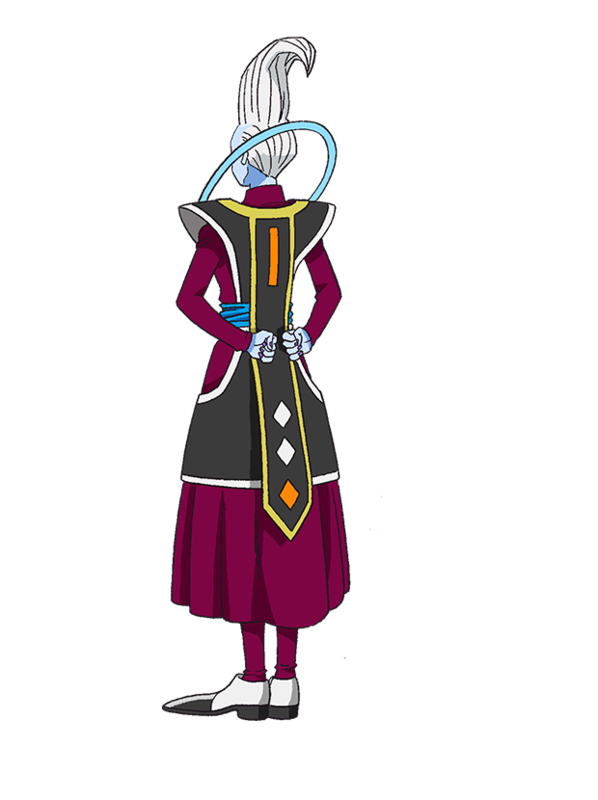 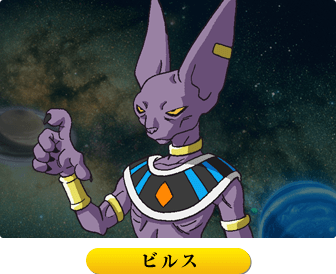 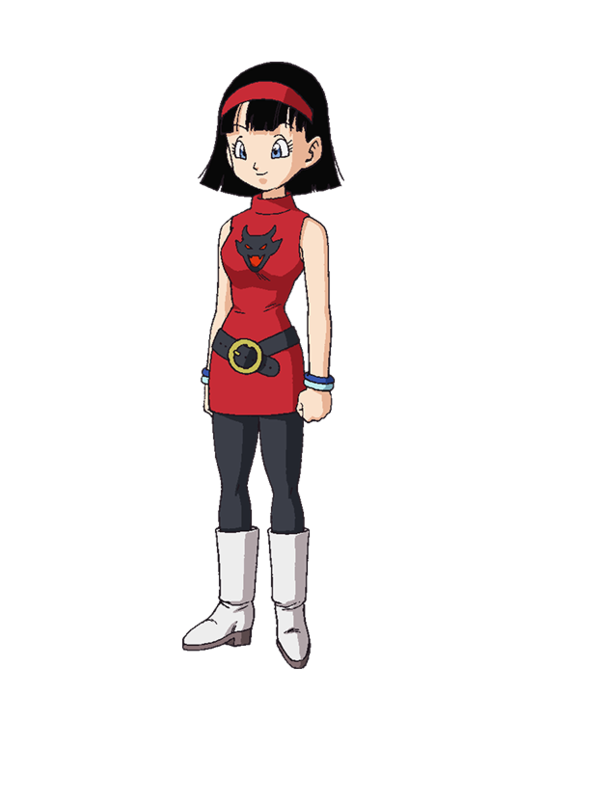 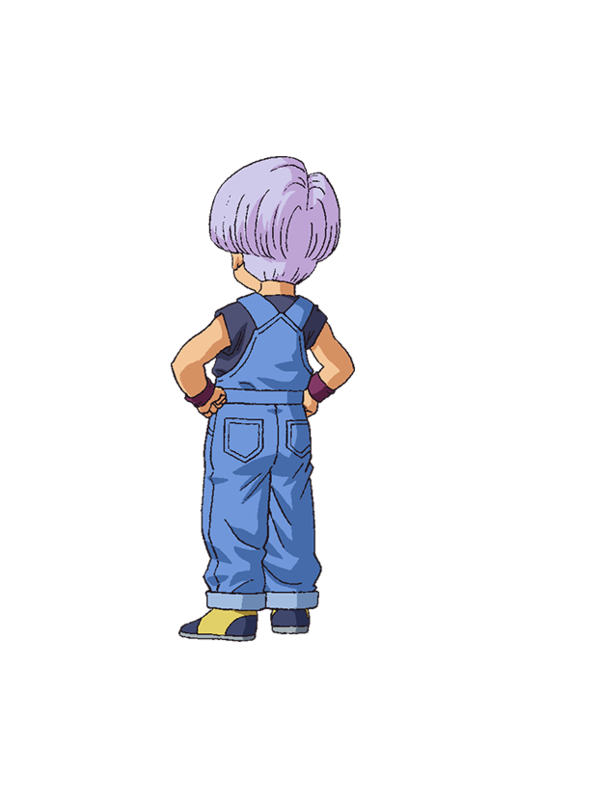 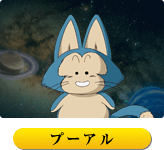 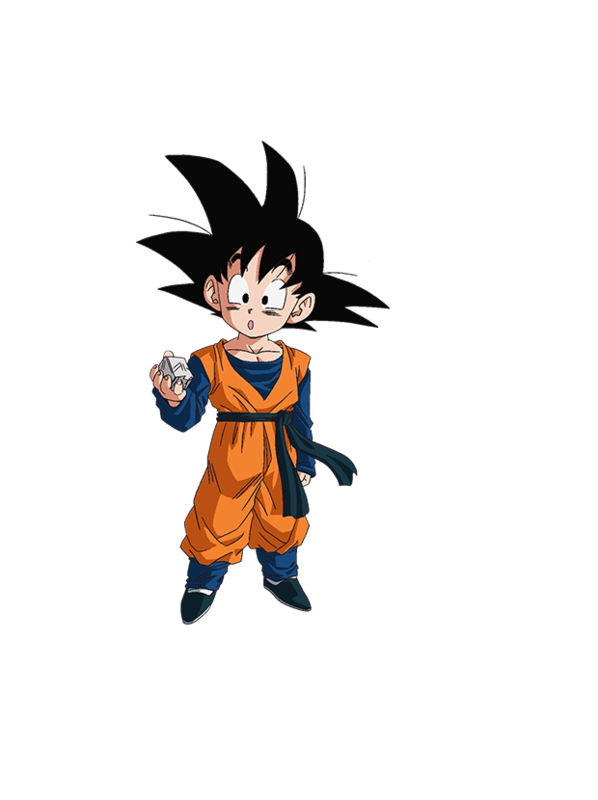 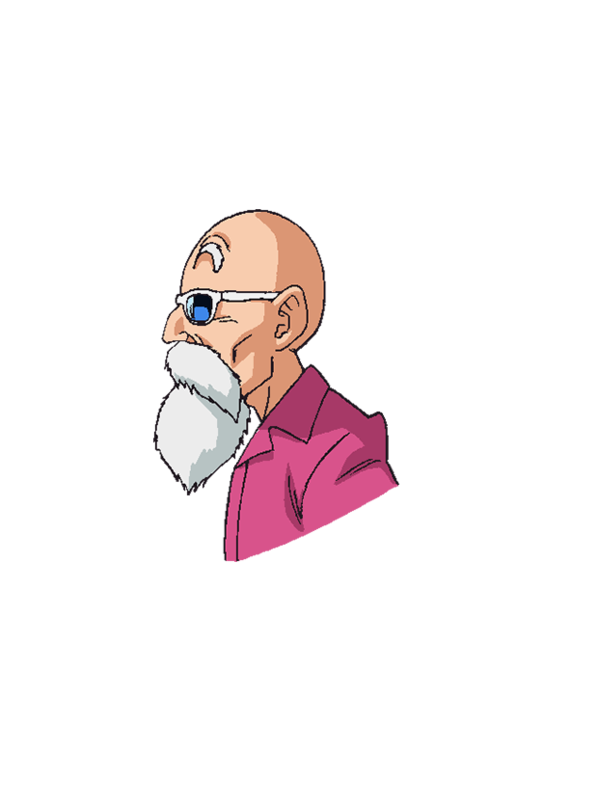 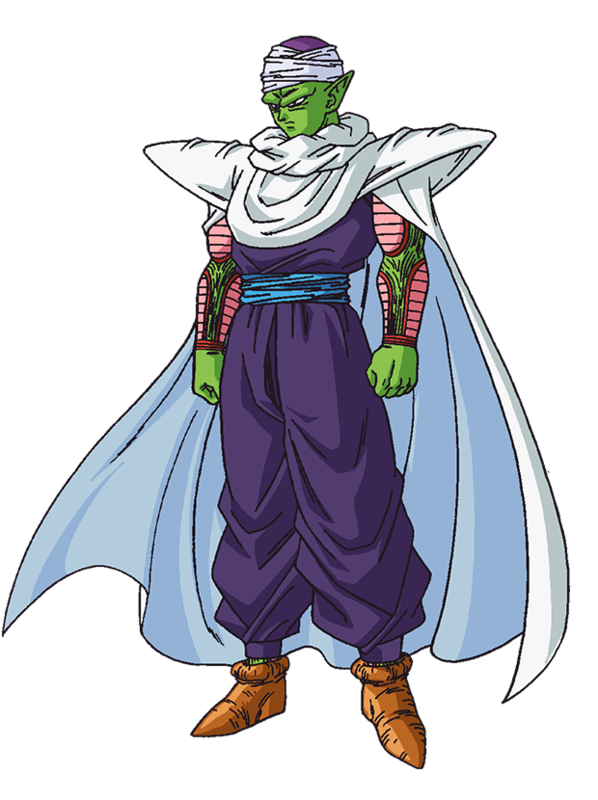 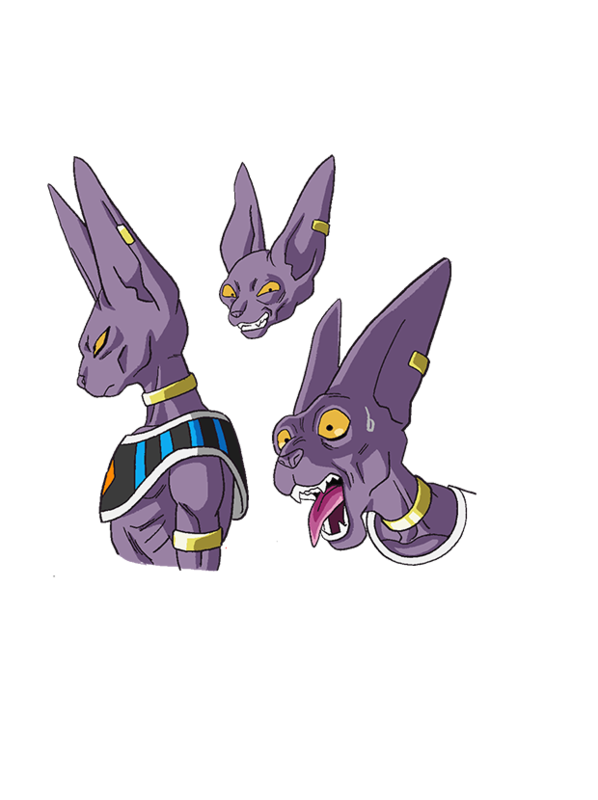 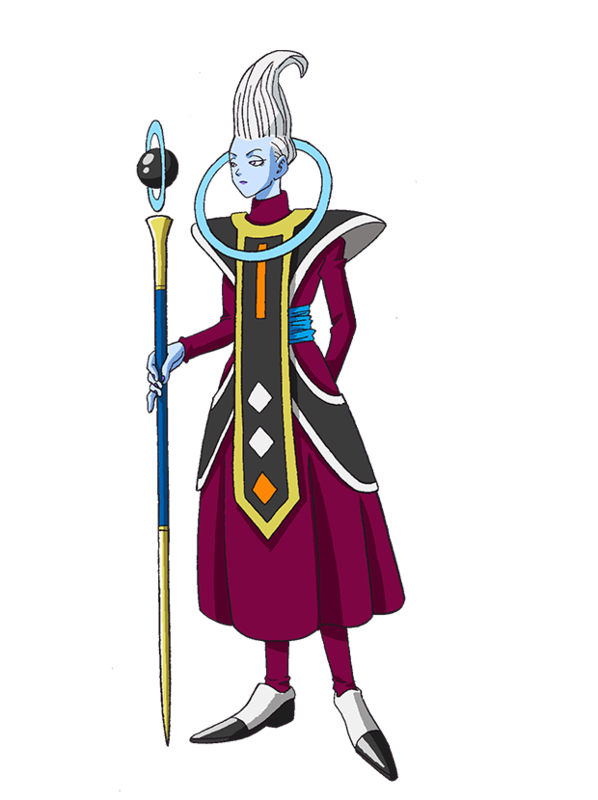 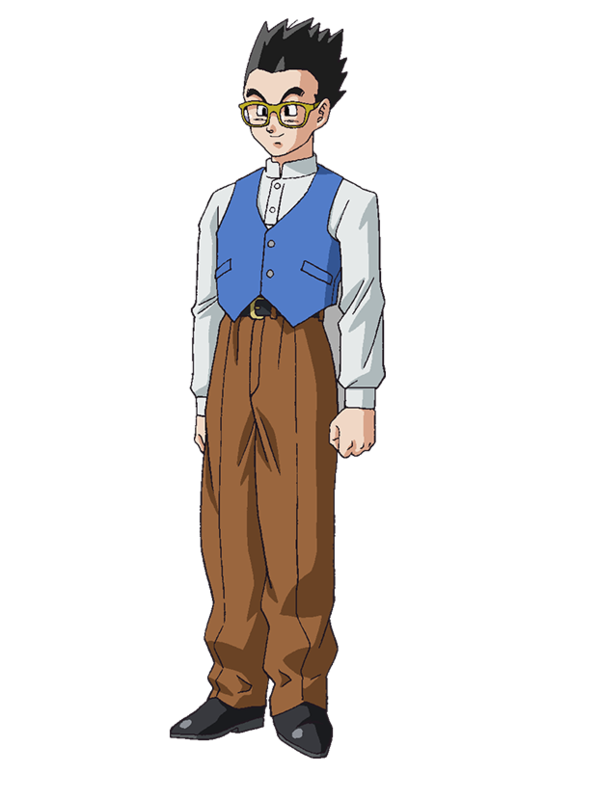  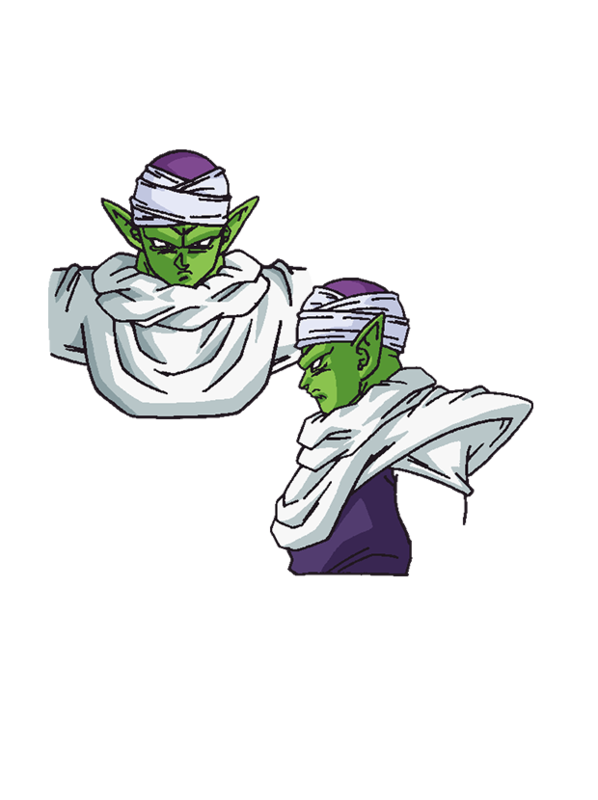 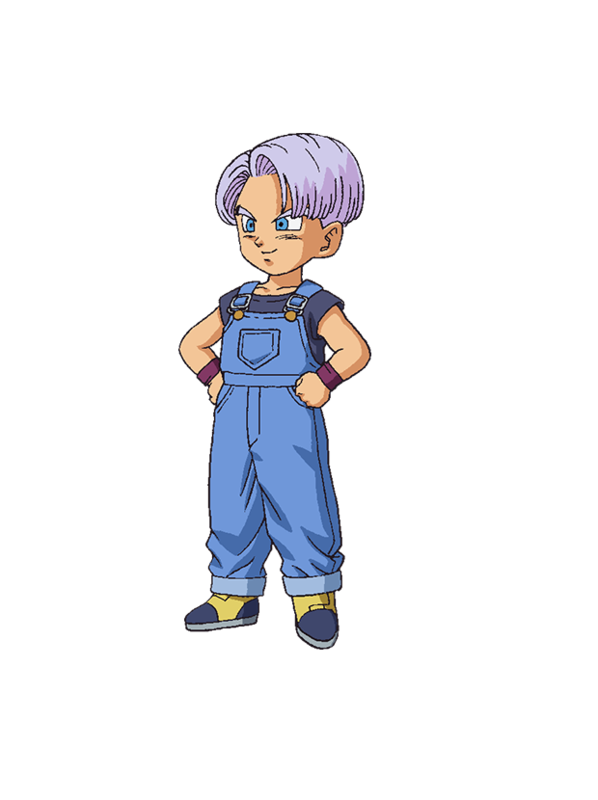   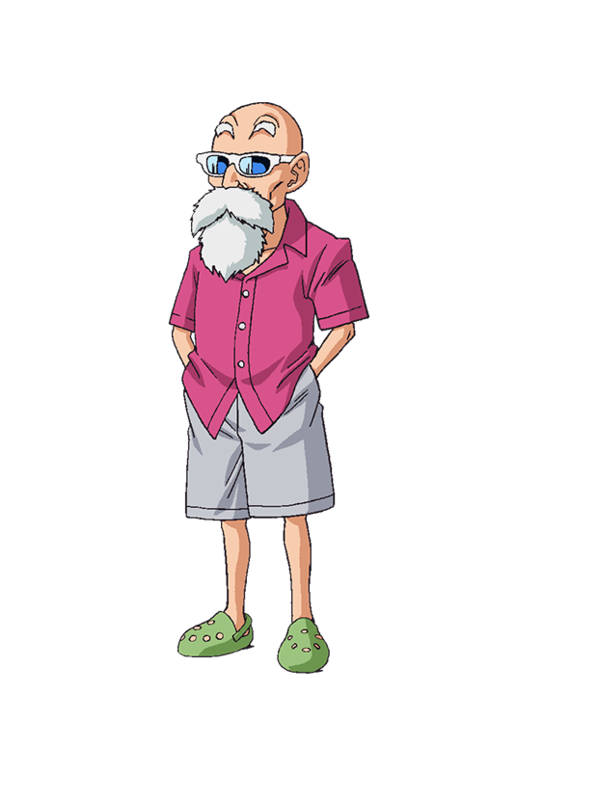 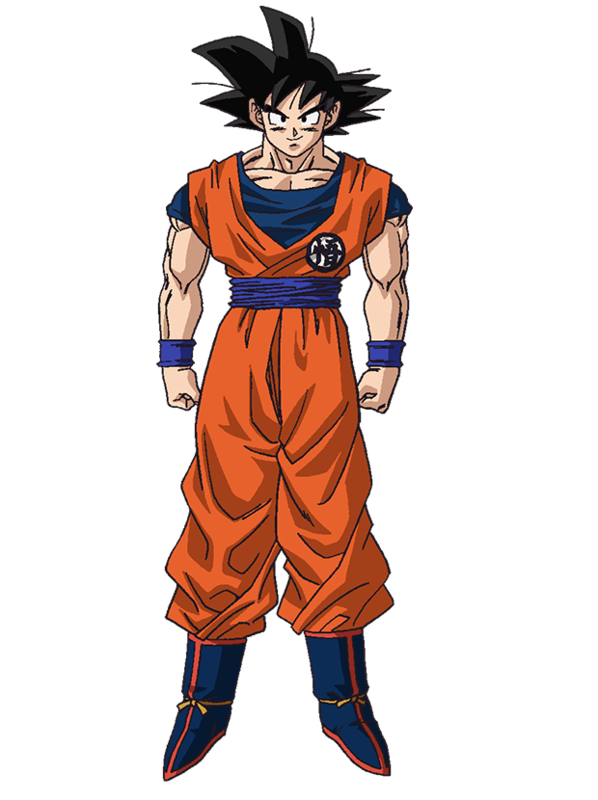 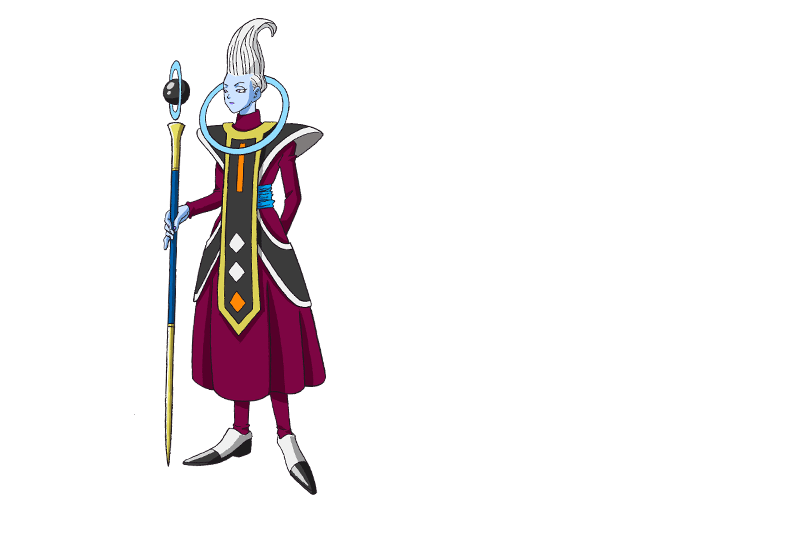  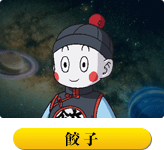 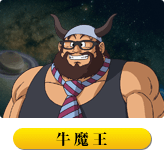 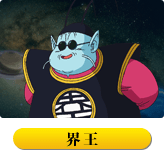 Seeking an opponent worthy of his power, Bills, along with his companion Whis, travels to the North Quadrant of the universe to challenge Goku to a battle. 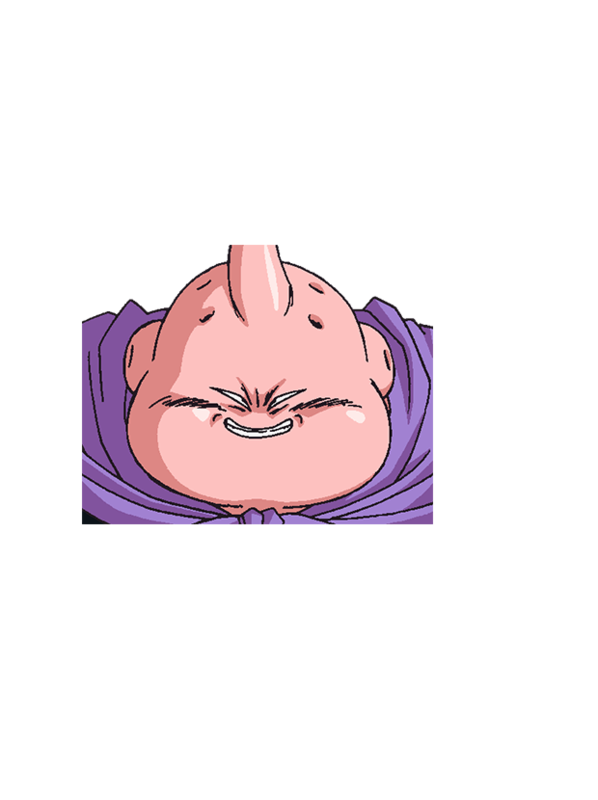 The worst was trunk vs cell. 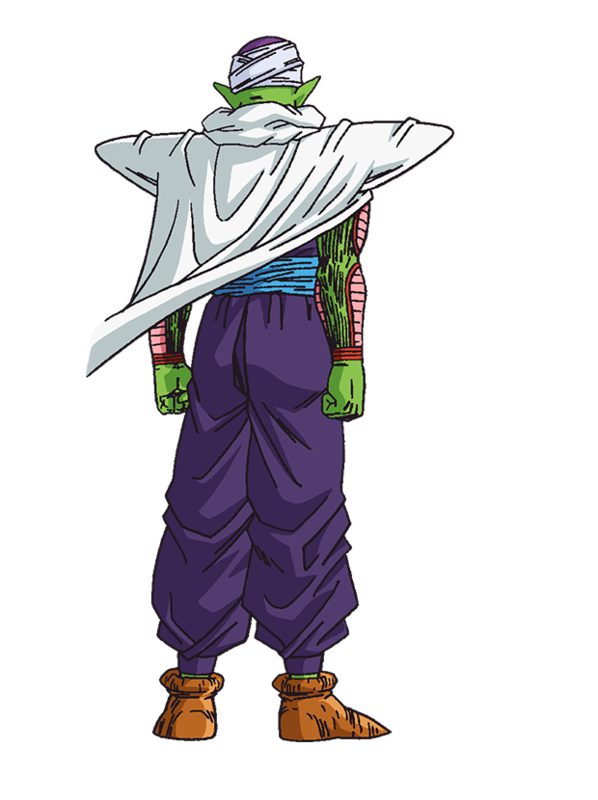 Around 5 episodes of trunk and cell bulging their muscles and reflecting how they got to this point. 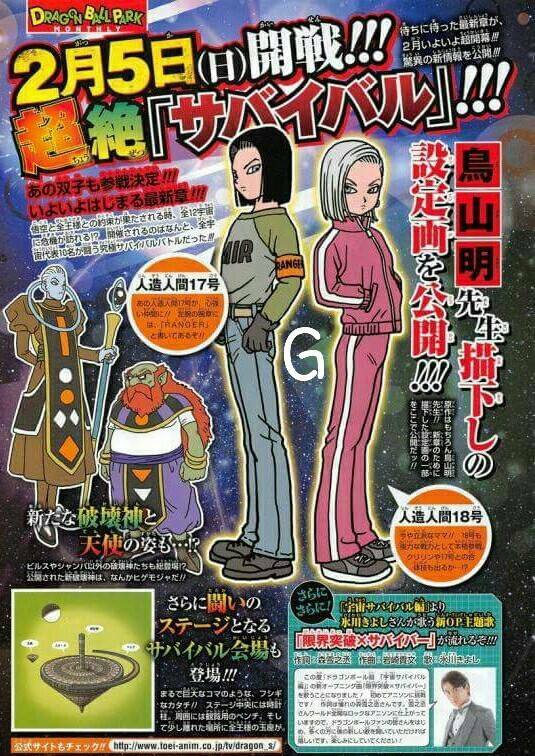 Then just as they were about to fight Cartoon Network put it on hiatus. 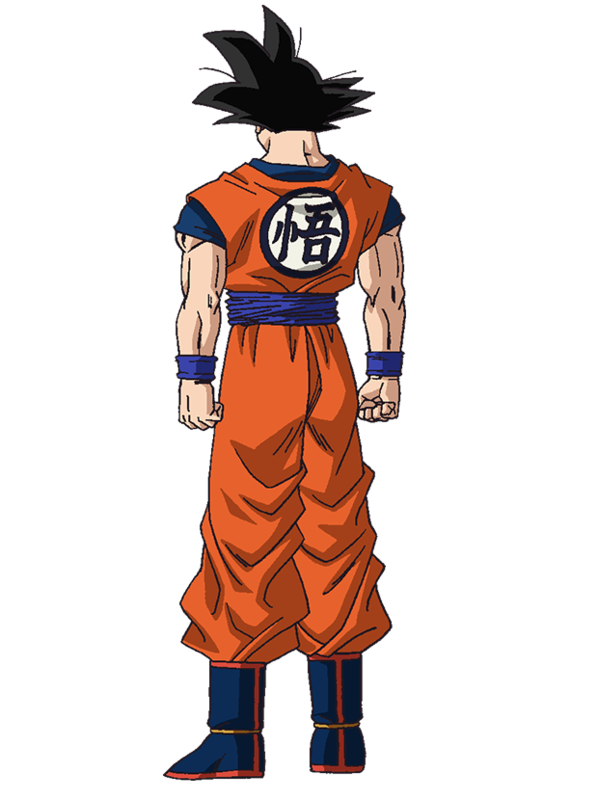 I almost committed suicide at the age of 11. 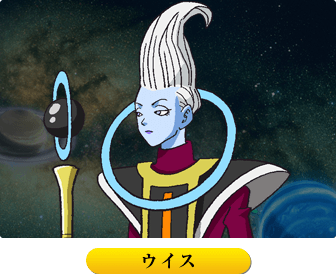 Edited by NecroRyu, 05 July 2015 - 04:00 PM. 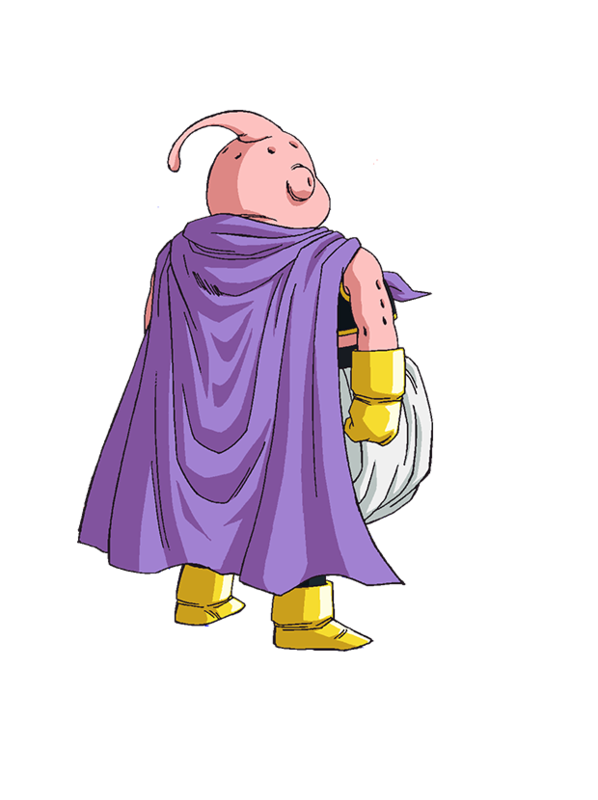 Synopsis: After defeating Majin Buu, life is peaceful once again. 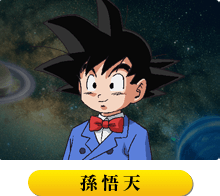 Ordered by Chi-chi to earn money, Goku works even as he wants to train even more. 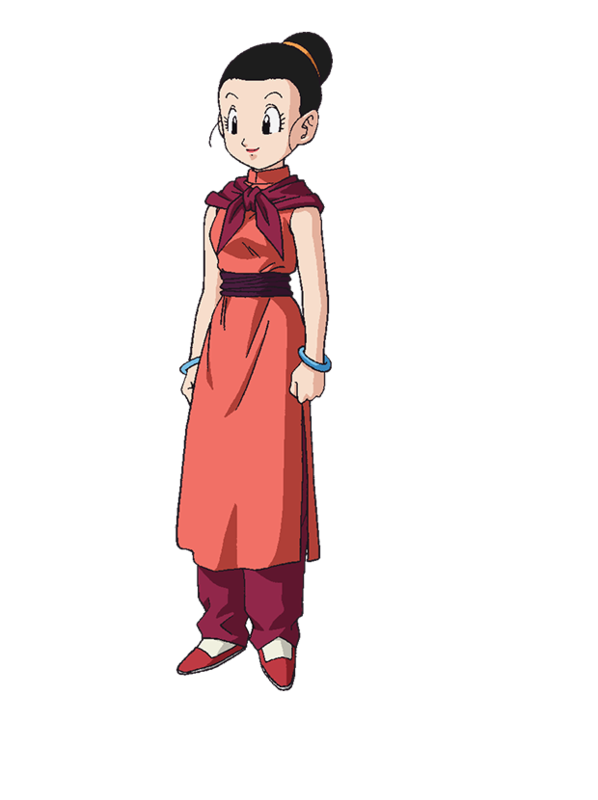 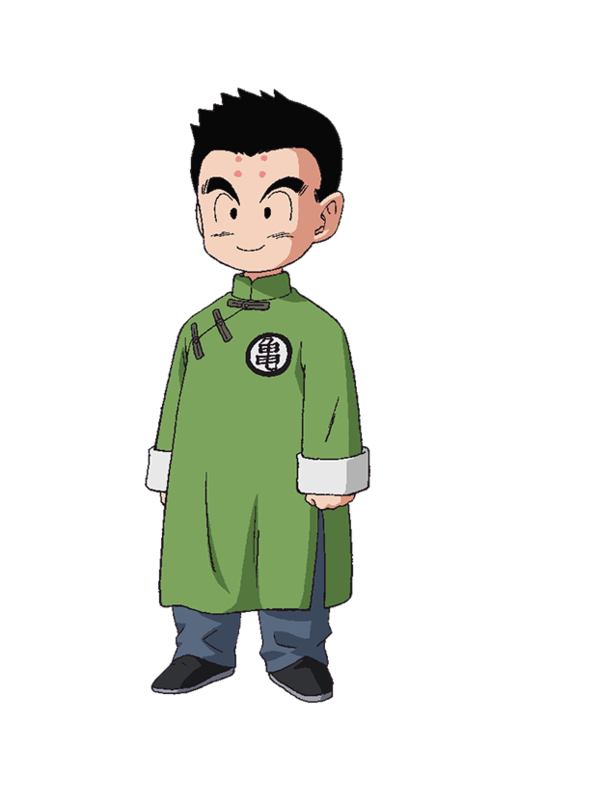 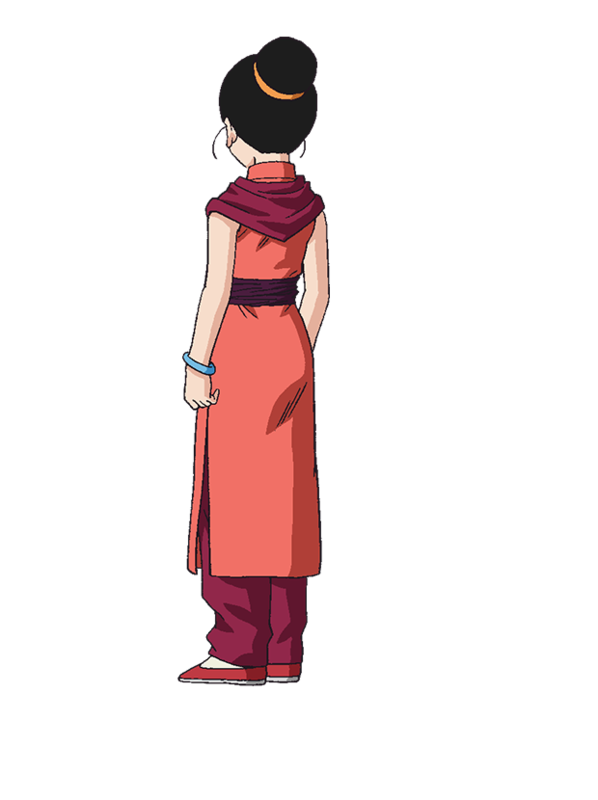 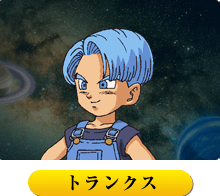 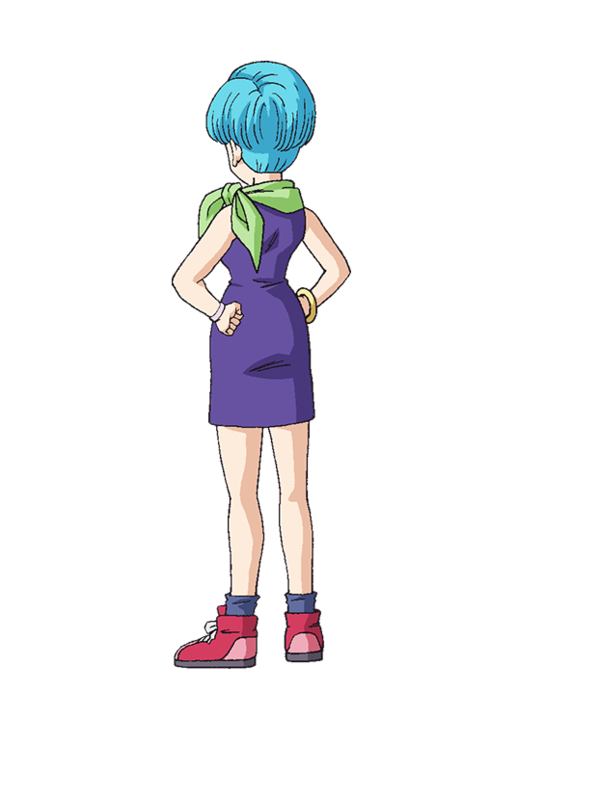 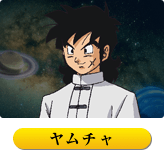 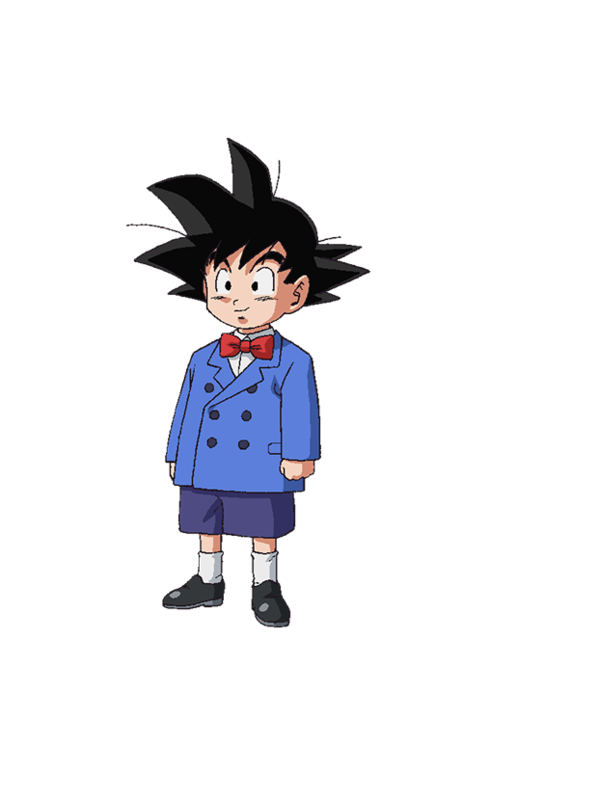 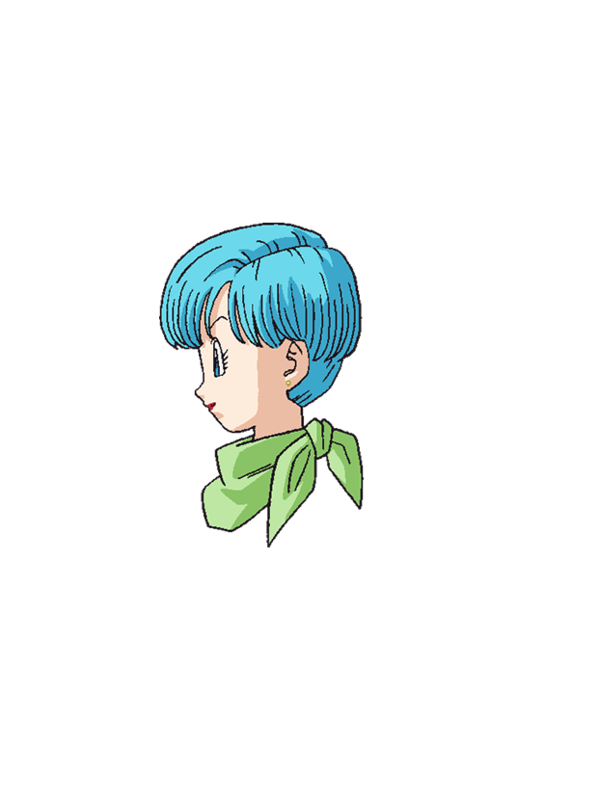  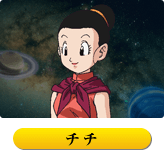 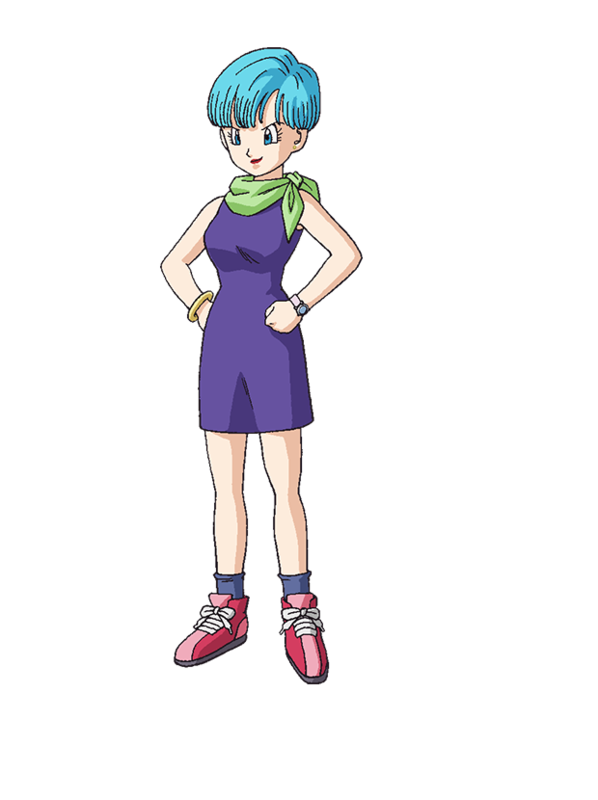 Meanwhile, Goten, about to become a brother-in-law to Videl, sets out on a journey with Trunks to find her a present. 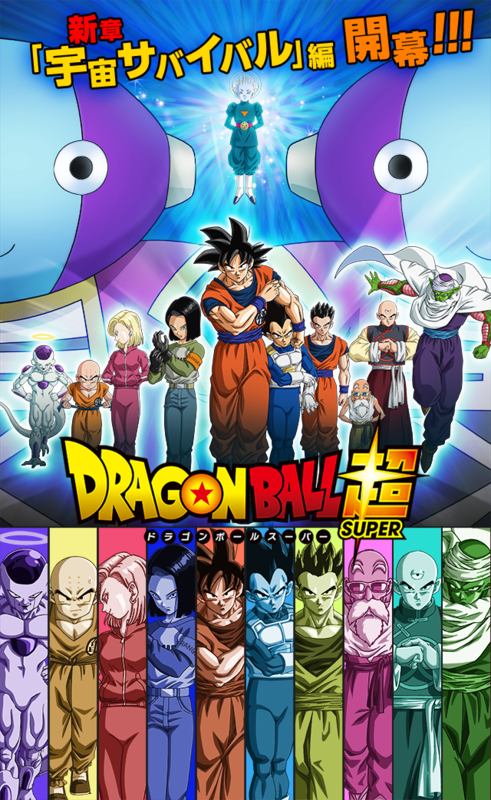 Watched the first episode of DBS and it was great.  Nostalgia rushing over me and it incorporated more comedic elements of the OG Dragonball. 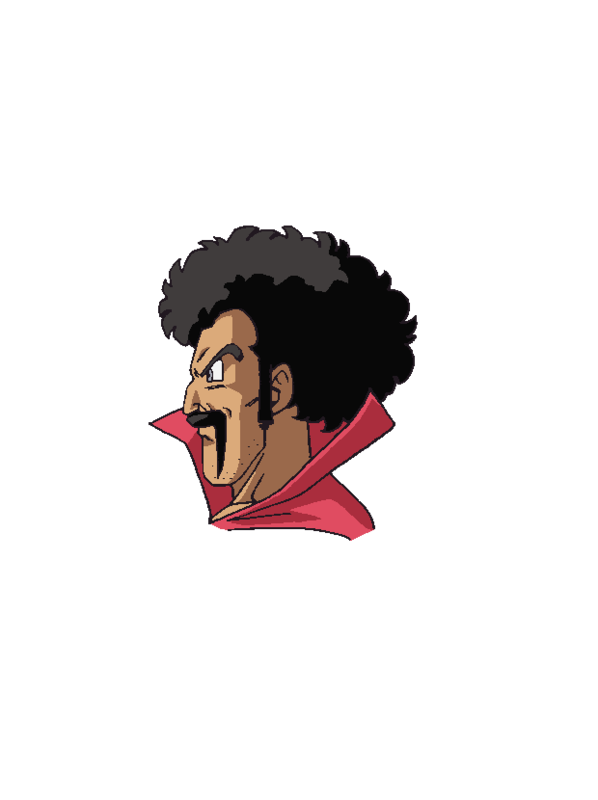 Standout moment was ofcourse Mr Satan giving Buu a rub down. 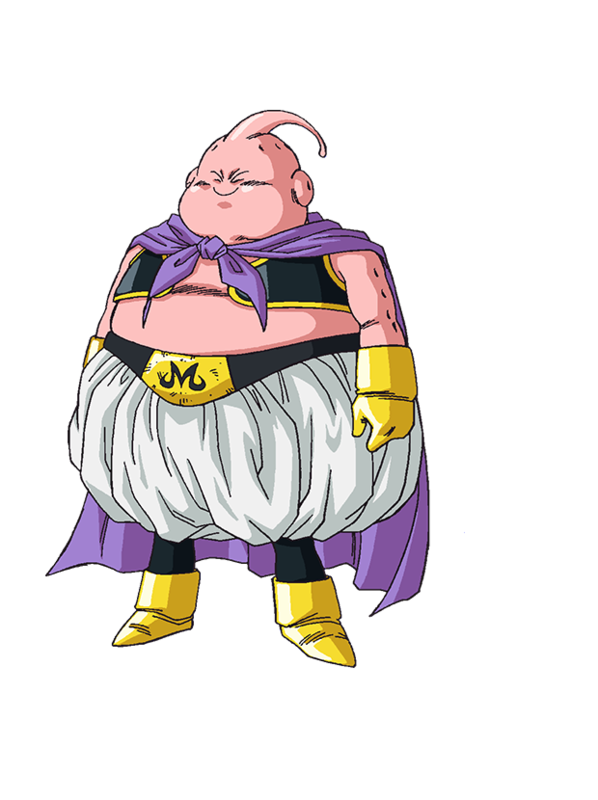 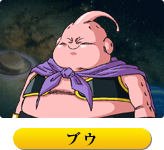 Dont piss off the almighty Majin Buu. 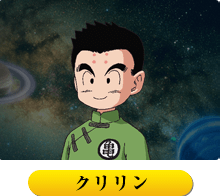 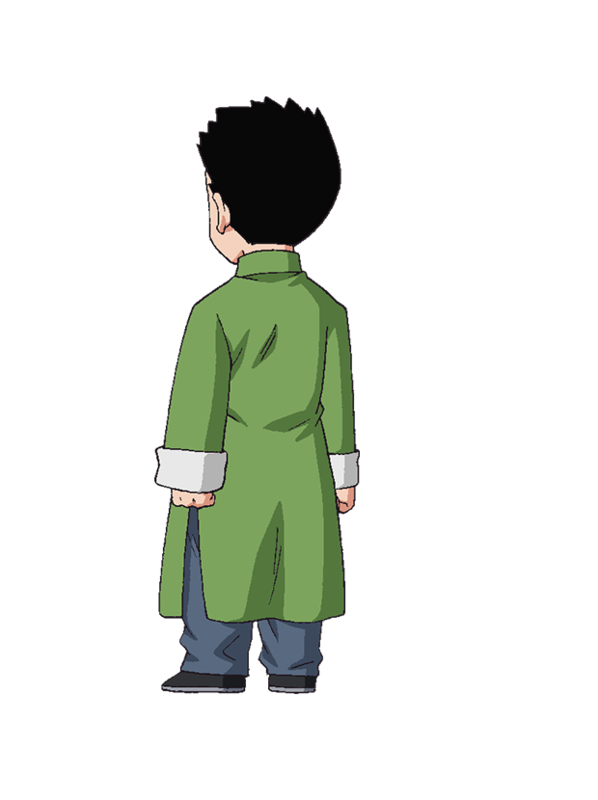 One thing I hope they do is fix Gohan. 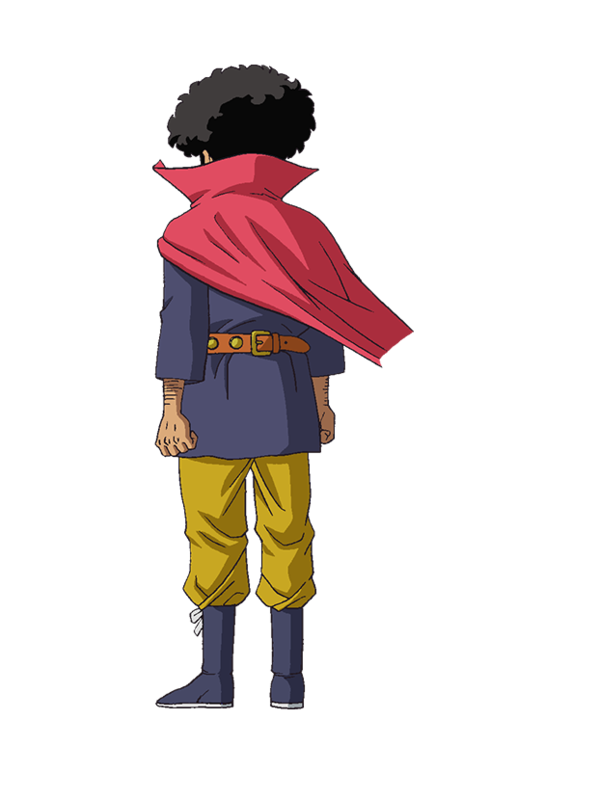  I had such an attachment to this character and then after the timeskip they kinda ruined him. 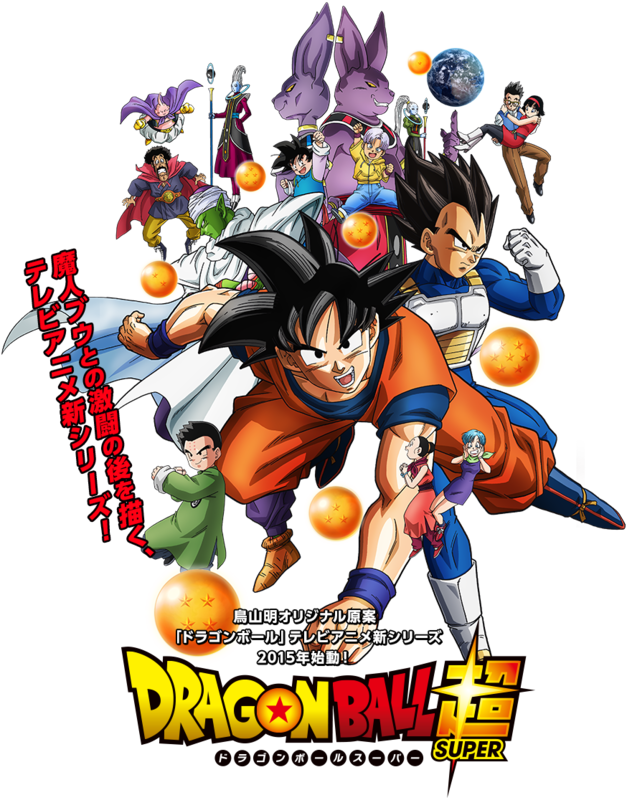 All in all...it is great to revel in my childhood once more and watch these characters do wacky stuff. 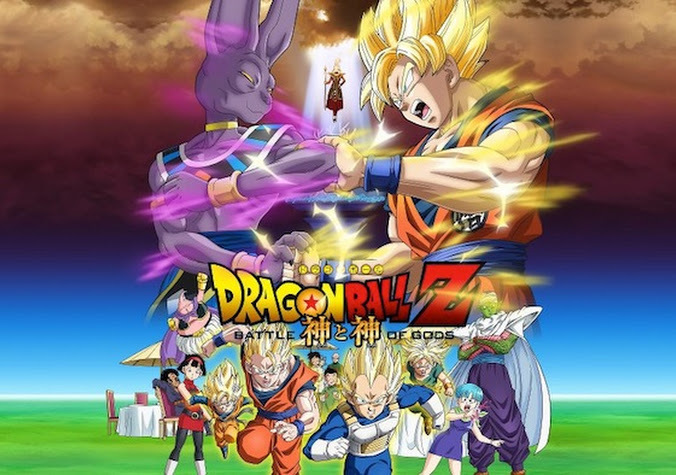 Stopped watching DBS because it was just rehashing the previous two films. 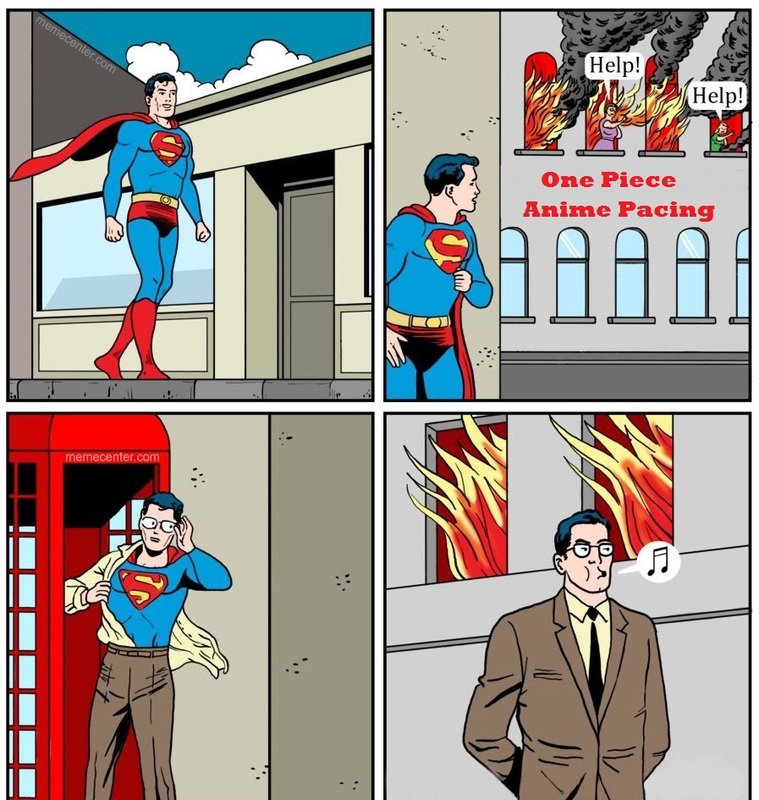 I switched to the manga which has been really enjoyable/funny. I'm very excited for next arc however which pits universe against universe and the gags I have already seen in the manga has had me rolling. 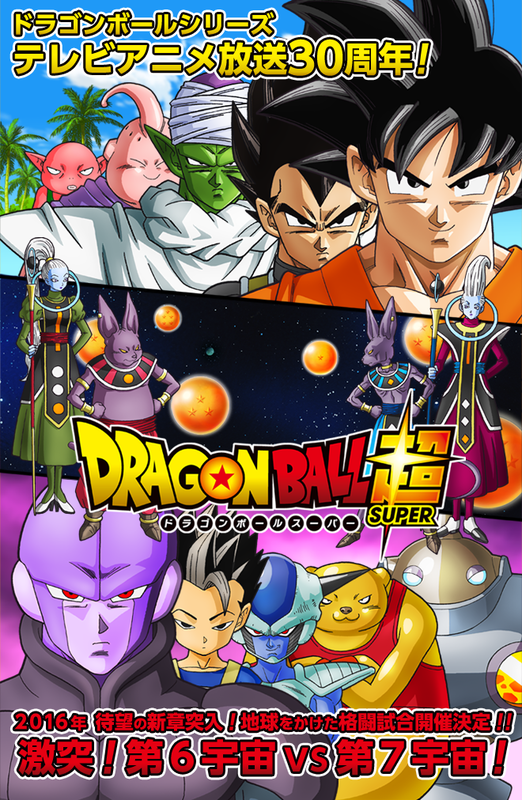 DBS: Universe Survival Tournament arc, #17 is back and finally a new OP song!